With IR35 and the loan charge looming, it’s easy to lose track of other changes being made by the government that could impact the self-employed just as much. 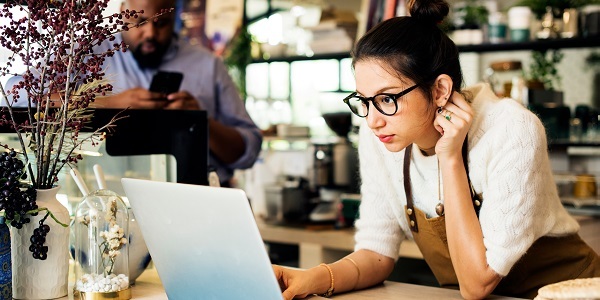 Making Tax Digital (MTD) is one of the biggest HMRC developments being applied this year, with the new digital reporting requirements set to affect thousands of self-employed and small businesses across the UK in 2019. As part of these changes, businesses with a turnover above the VAT threshold will be required to maintain their VAT records digitally and submit returns electronically by law. These new digital requirements come into effect from 1st April 2019. See the government’s communications pack here. In its simplest form, Making Tax Digital is exactly what it says on the tin – it’s migrating all paper tax returns to a digital system. The government decided that the best place to start was with VAT, thus the offshoot of Making Tax Digital for VAT. It’s part of a much wider reform programme which will see the way all businesses, including the self-employed, account and pay tax change dramatically. The paper tax self-assessment will be left to history, replaced instead by quarterly updates and direct, automated reports to HMRC via specified software. Why is tax being made digital? 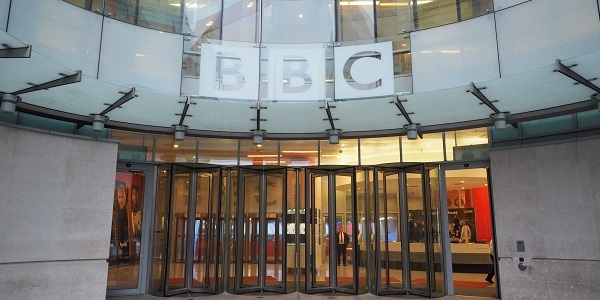 While the aim is to simplify taxes – for both HMRC and taxpayers – the plans were announced to general criticism. HMRC's self-stated ambitions are to ‘become one of the most digitally advanced tax administrations in the world’, but their plans for MTD have been met with initial resistance. Compatible software isn’t free: there has been no free compatible software offered by HMRC to date, or any free training for existing paid-for software, despite them insisting that there would be no-cost software made available. It’s been badly advertised: HMRC are no strangers to minimal advertising when it comes to unpopular changes but with almost 40% of UK small businesses still unaware of MTD, it’s controversial that the launch date hasn’t been pushed back. 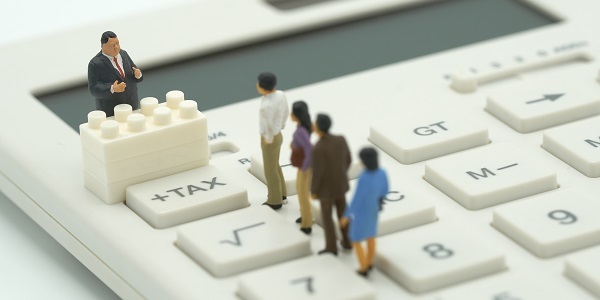 The House of Lords published a report called Making Tax Digital for VAT: Treating Small Businesses Fairly back in November 2018 that called for a deferral of at least a year to give businesses more time to prepare. The future is murky: Another point made by the Economic Affairs Committee is that past the initial MTD for VAT launch date, not much has been made very clear. The final deadline for all VAT-registered businesses to have adapted to digital VAT returns is 1st October 2019, but there is no transition process detailed by HMRC to indicate how that will happen. There are some obvious positives to making the change to a digital tax system, not least that the modernisation is well overdue. However, they’re overshadowed by HMRC’s poor organisation and trademark lack of empathy; small businesses and the self-employed should have to prepare for such a change, including choosing, investing in and learning to use new software. If your business isn’t VAT registered, you’re off the hook for now. As other taxes and types of business are incorporated, however, you’ll more than likely have to integrate at some point in the near future. If you are a VAT registered business and you have to be ready to go digital by April 1st, your first port of call is getting HMRC-compatible software in place. You can find a comprehensive list of compatible software here but bear in mind that there are new options being developed continuously - it’s worth staying up to date to make sure you get the best choice for your business. Typically, the software itself will come in the form of a smartphone app, which will create and send a report to HMRC from your inputted data. If you have an accountant who usually submits your VAT returns, you probably won’t feel much of an impact from the changes. It’ll be up to your accountant to make sure you’re in line with the new regulations but we advise that you check they have everything they need from you to prepare. If you’re voluntarily registered for VAT but your business turnover is under the threshold of £85,000, you’re once again off the hook for April 1st; you can continue to record and report VAT as before until further notice. In October 2018, HMRC opened a Making Tax Digital for VAT pilot scheme; you can register here to start the process early should you want to.